Intellectual Poison: Links from the Intertubes! 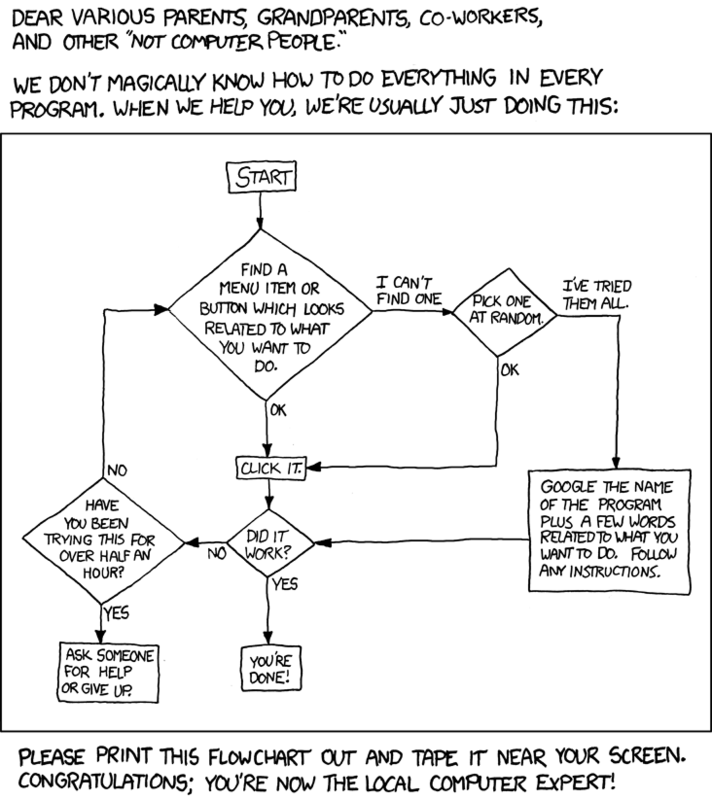 First up, an explanation of how tech support really works via XKCD. What Does the Internet Think - get an answer about what the internet thinks about anything you care to ask it. A cool rough polling system. Five Reasons Parents Need to Stop Saying "Good job" to Their Kids - can you say "praise junkie? ", I thought you could. No American should be denied health insurance coverage because of pre-existing conditions. No American should lose their insurance due to changes in health or employment.